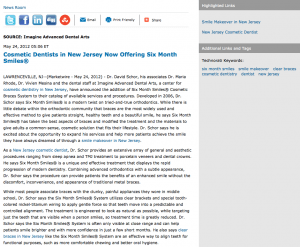 Dr. David Schor, his associates Dr. Maria Rhode, Dr. Vivien Mesina and the dental staff at Imagine Advanced Dental Arts, a center for cosmetic dentistry in New Jersey, have announced the addition of Six Month Smiles® Cosmetic Braces System to their catalog of available services and procedures. Developed in 2006, Dr. Schor says Six Month Smiles® is a modern twist on tried-and-true orthodontics. While there is little debate within the orthodontic community that braces are the most widely used and effective method to give patients straight, healthy teeth and a beautiful smile, he says Six Month Smiles® has taken the best aspects of braces and modified the treatment and the materials to give adults a common-sense, cosmetic solution that fits their lifestyle. 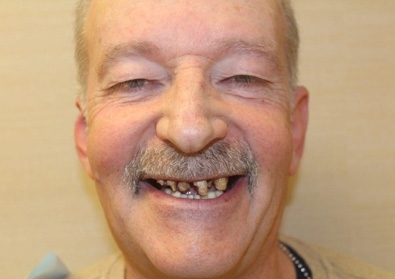 Dr. Schor says he is excited about the opportunity to expand his services and help more patients achieve the smile they have always dreamed of through a smile makeover in New Jersey. As a New Jersey cosmetic dentist, Dr. Schor provides an extensive array of general and aesthetic procedures ranging from sleep apnea and TMJ treatment to porcelain veneers and dental crowns. He says Six Month Smiles® is a unique and effective treatment that displays the rapid progression of modern dentistry. Combining advanced orthodontics with a subtle appearance, Dr. Schor says the procedure can provide patients the benefits of an enhanced smile without the discomfort, inconvenience, and appearance of traditional metal braces. While most people associate braces with the clunky, painful appliances they wore in middle school, Dr. Schor says the Six Month Smiles® System utilizes clear brackets and special tooth-colored nickel-titanium wiring to apply gentle force so that teeth move into a predictable and controlled alignment. The treatment is engineered to look as natural as possible, while targeting just the teeth that are visible when a person smiles, so treatment time is greatly reduced. 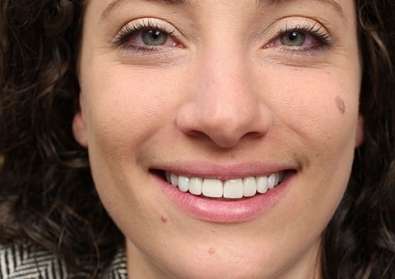 Dr. Schor says the Six Month Smiles® System is often only visible at close range and can help patients smile brighter and with more confidence in just a few short months. He also says clear braces in New Jersey like the Six Month Smiles® System are an effective way to align teeth for functional purposes, such as more comfortable chewing and better oral hygiene. 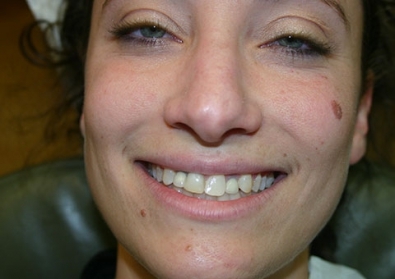 While his practice recommends patients wear a removable retainer after the braces are taken off, Dr. Schor says no additional treatment is needed, although some patients do elect another cosmetic procedure such as Deep Whitening to accentuate their new smile. He says because of the quick procedure time and affordability, Six Month Smiles® is one of the best options for adults interested in making a life-changing cosmetic improvement to their smile. 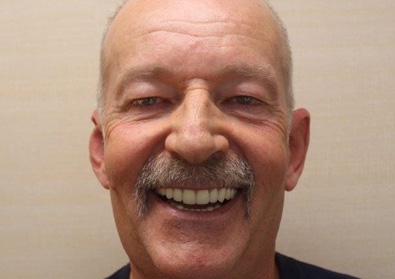 For patients interested in Six Month Smile®, Dr. Schor says consulting with an experienced and credentialed dentist is essential for attaining the proper results and a positive experience. He says he looks forward to providing his patients with the new treatment and hopes it enables his practice to continue pursuing the highest quality care. Dr. Schor says in addition to continuing education, he and the Imagine staff are always challenging themselves to find new and innovative techniques to accommodate their patients’ oral health needs and provide the highest level of patient care. 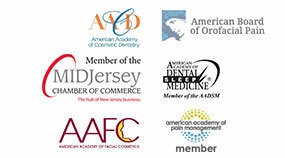 Dr. David Schor is board-certified by the American Board of Orofacial Pain. He serves as Chairman of the Mercer Dental Society Peer Review Board and is a member of the American Academy of Cosmetic Dentistry. Dr. Schor is also a Fellow of the Academy of General Dentistry, an achievement earned by less than 3 percent of American dentists. Located at 3100 Princeton Pike Building 2 in Lawrenceville, NJ, Imagine Advanced Dental Arts can be reached at (609) 948-3046. He can also be contacted online via the websites imaginedentalarts.com or the Imagine Advanced Dental Arts Facebook page.